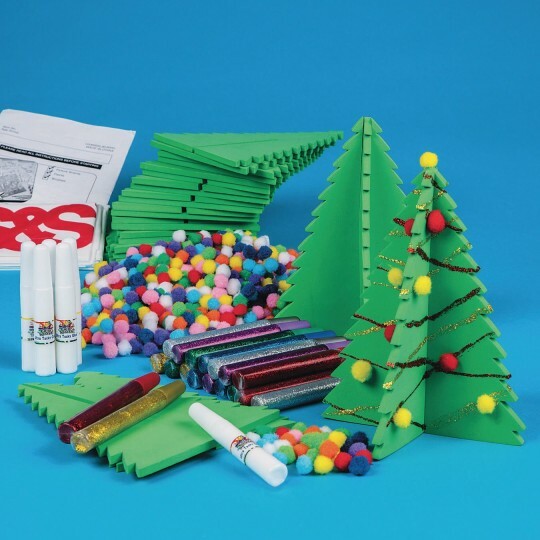 Create a tabletop winter wonderland! 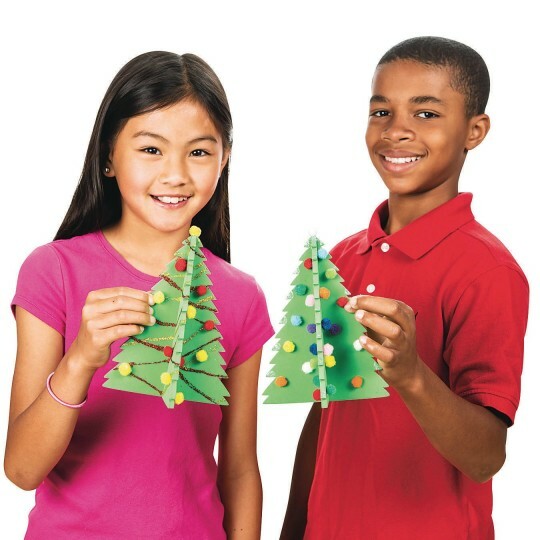 Create a tabletop winter wonderland with 7" tall self-standing trees! 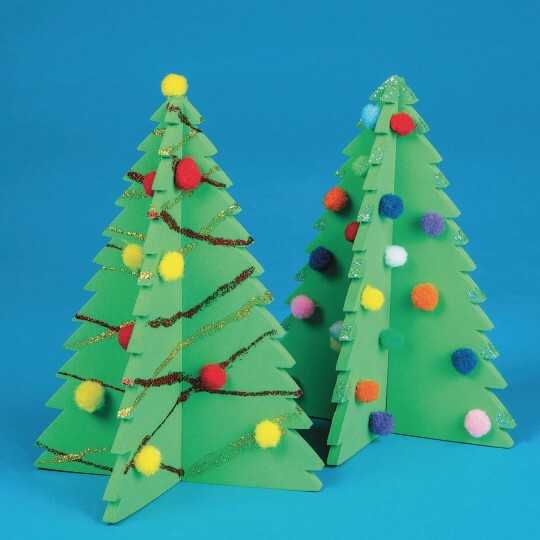 Includes foam trees, assorted mini pom poms, glitter glue, ultra tacky glue, and instructions. Nice craft to do around the holiday.